Number writing practice is fun with Superstar Number worksheets! First, students find & color the number of the day. Next, they trace the number and write it independently. 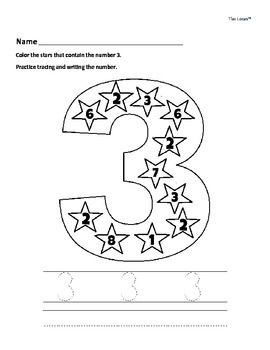 The first five number practice worksheets are free PDFs!